Last year, Equity Bank issued a security alert to its customers owing to a malware in circulation that targeted customers using its eBanking platform. The malware was distributed via fake emails purportedly to coming from the bank. The malware contained a link named “Click Here To Activate Your Account”, which when clicked automatically downloaded and installed into the victim’s computer and attempted to steal their login information. The bank has today issued a warning to users of Equitel, its mobile network and mobile money service to be wary of suspicious calls, texts or emails promising quick access to loans and other services. The bank went on to issue customers with steps to avoid the scam stating that calls from Equitel are only made via 0763063000, 0763000000 or 0763063001. 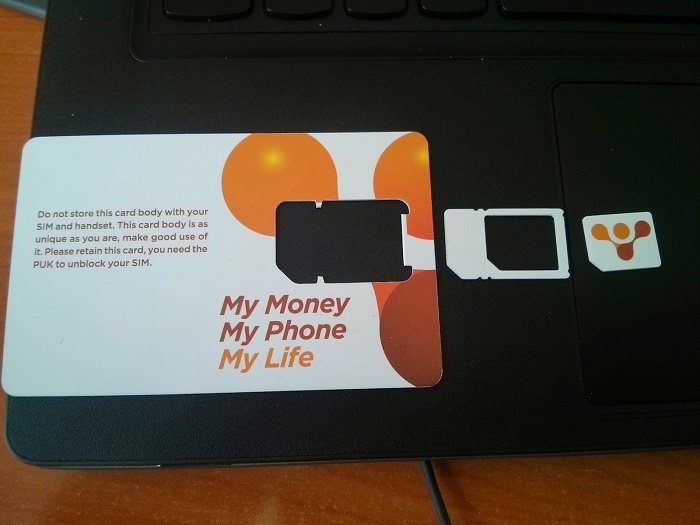 In addition, the bank has told customers that SMS from the firm will come from “Equity Bank” or “Equitel” and that SMS received from other numbers purporting to be Equitel be forwarded to 333. Earlier in the year, the bank signed a deal with South African cyber security firm Entersekt, to deploy its security multi-authentication solutions Transakt and Interakt on Equity Bank’s online banking, mobile banking, and payment platforms. The Transakt software development kit would allow for multi-factor authentication of online banking, mobile banking, mobile money transfer and e-commerce thereby creating an isolated communication channel between the device and financial institution. With most of Equity bank’s customers still using USSD products the bank is deploying USSD–based authentication product, Interakt.